Home school students must complete an EL7 form within our county office and submit to athletics prior to the first day of the season. 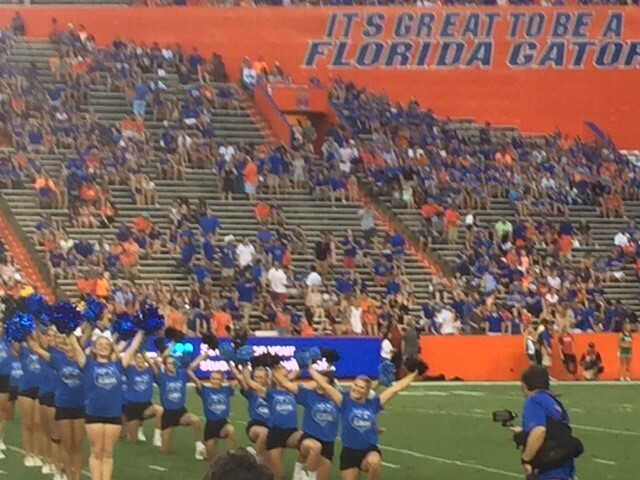 Melanie Hardin is the Head Cheerleading Coach. She has a long list of credentials; Levels 1-5AACCA, Certified Former Competitive All Star Cheerleader, Former East Carolina University Cheerleader, and Former USGA Level 10 Gymnast. Coach Hardin is originally from San Diego, California and has moved all around the world from Japan to North Carolina, and finally making her home in St. Augustine in 2008. Coach Hardin is a coach at Zone Cheer All Stars where she helps student-athletes of all avenues begin and further their love of cheer. She has been with Zone Cheer since the beginning in 2009. Coach Hardin was a member of the ECU competitive cheer team as well as the game day cheer team. She was a competitive level 10 gymnast at Crystal Coast Gymnastics in Morehead City, NC. She has coached gymnastics level 3-8 in New Bern, NC then moved to Asheville, NC to coach competitive cheer at Premier Athletics Asheville. Coach Hardin is no stranger to the world of cheer as it has been a part of her life as an athlete and coach for a very long time. 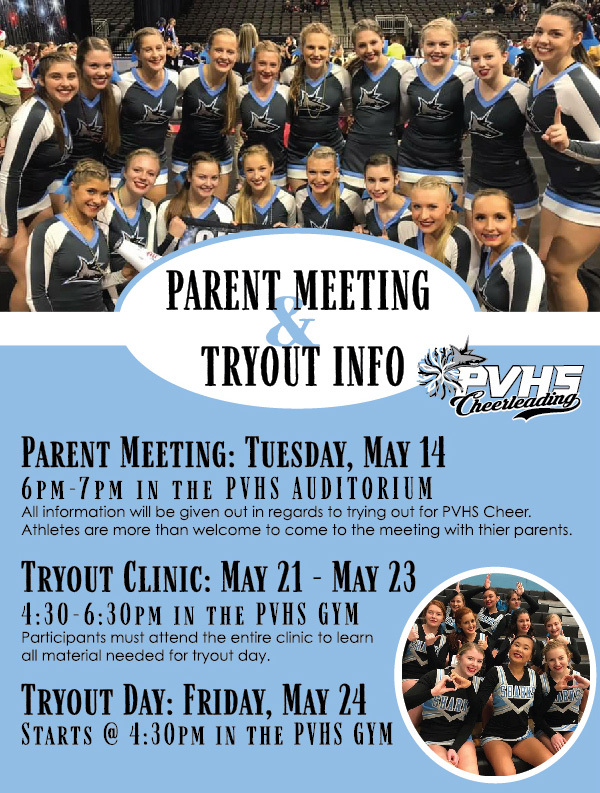 Coach Hardin has a strong desire to instruct her student-athletes to do the best they can and she assists them in continuous progressions in cheerleading and tumbling. 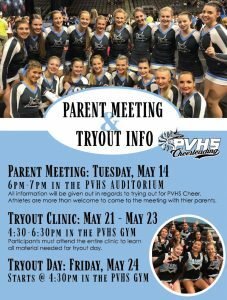 Janice Rausch is the PVHS JV Cheer Coach. She has been married for 24 years and has two teenage daughters. She worked in education for over 20 years as a special education and Math teacher. Janice earned a Bachelor of Arts in Special Education and a Masters of Education in Educational Leadership. In her day job, she works as an Assistive Technology Specialist for secondary students served through the Exceptional Student Education program in St. Johns County. 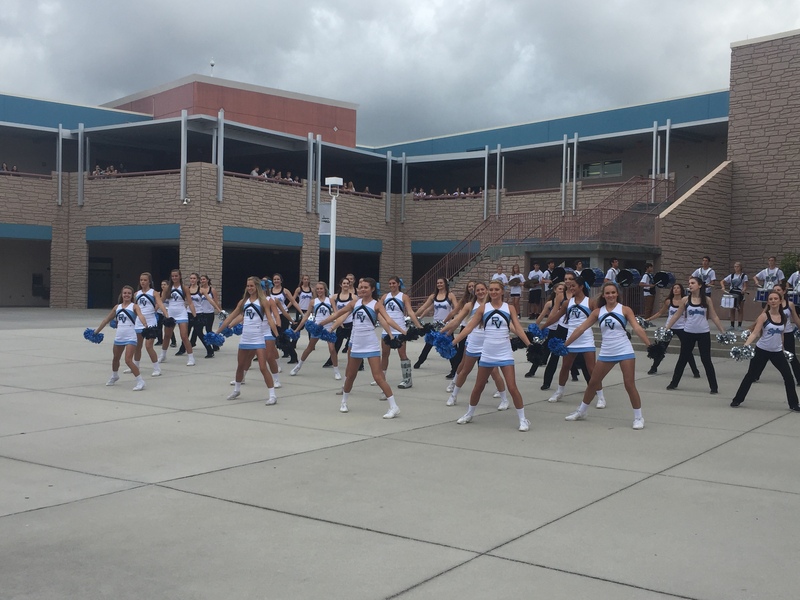 As a county employee, she is thrilled to be able to work with the talented athletes in the cheer program here at PVHS.